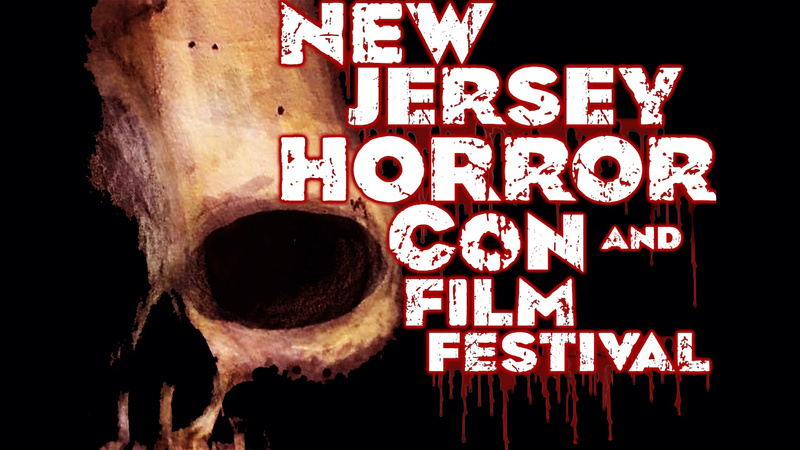 The New Jersey Horror Con and Film Festival was an idea by co-founder Ryan Scott Weber many years ago after experiencing Horror Cons and Film Festivals. Weber wanted to put his own spin on it. He then asked Asbury Comic Con founder, Rob Bruce to join him on his journey and add his years of experience to the event. The New Jersey Horror Con and Film Festival team is made up of professionals in the Horror field and past convention creators. The New Jersey Horror Con and Film Festival is an annual gathering of professionals in the horror industry, actors, artists, filmmakers, dealers and, of course, horror fans. NJHC serves as both an industry insider’s networking event and a chance for fans of the genre to get together, meet some of the creative talents in the field, and generally spend a weekend celebrating all things scary. Our goal is for fans to see amazing Horror films in the indie scene and also an opportunity to mingle with big names in horror. 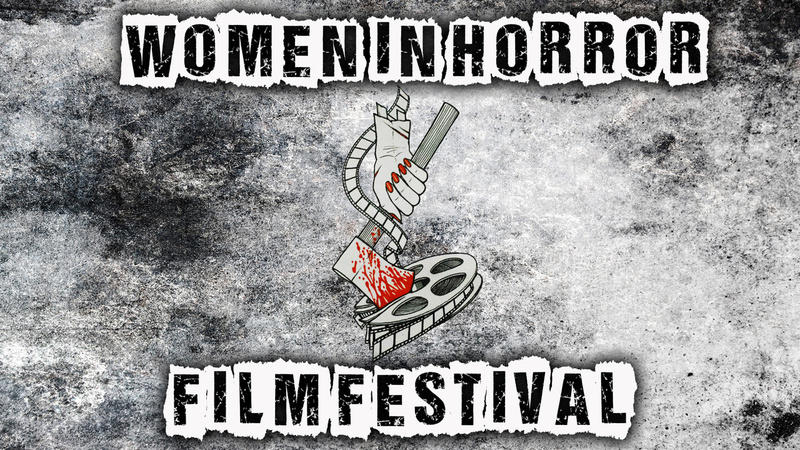 Horror fans can also participate in Q&A sessions, see the amazing vendors from around the Horror scene and watch the best indie films around.